Nashville, Tenn. (Feb. 1, 2019) – Passion’s latest album Follow You Anywhere is available in physical retailers today. The 10-track collection garnered 2.6 million streams within the first week of its digital release, setting a new record for both Passion and sixstepsrecords. The earlier digital drop coincided with Passion 2019 with nearly 40,000 people in attendance. In addition to the trio, Crowder and Sean Curran are also featured on Follow You Anywhere. 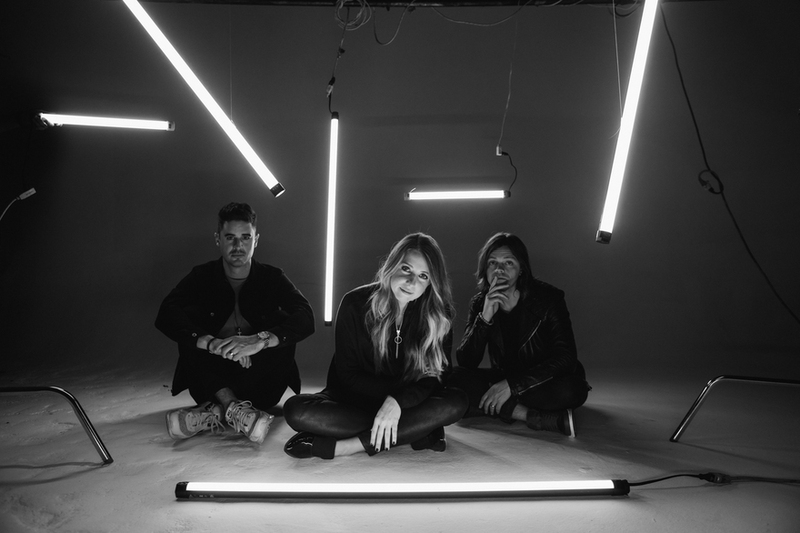 Continuing to take the music to new audiences, Kristian Stanfill, Brett Younker and Melodie Malone are currently featured at “Worship Together 2019” - a Nashville-based gathering of worship leaders, pastors, musicians, creatives and more.